This tender maple balsamic pork tenderloin takes just minutes to get into the slow cooker. It’s amazing piled onto a soft roll for an easy dinner! I know. It’s still warm out and I should be grilling all the things, not making every second meal in the slow cooker. 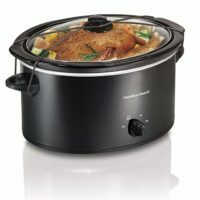 But I have found myself pulling out the slow cooker more often this summer then I do in the winter! It’s such a great way to keep the kitchen cool in the summer. It also allows me to be outside with the kids during the afternoon rather then cooking. Clearly that means it’s a good idea. 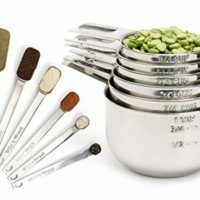 More time outside is always the goal here – summer is too short to waste it cooking! Since we still need to eat though – cooking with the slow cooker is happening a lot. I’ve made this maple balsamic pork tenderloin twice now and we loved it. Everyone in the family raved about it and reached for seconds. Even a certain child that doesn’t like sauce of any kind on any sandwich. He ate it with nothing but a smile and wanted it for lunch the next day. I’m rather surprised at this – I fully expected some complaints about how much sauce was on this meat! You could also serve it without making it into sandwiches, but that’s definitely how we preferred it. Piled into some soft rolls (like these dinner rolls) and topped with cole slaw – it doesn’t get much better then that. And the leftover meat is just as good the next day for lunch. You can also make this recipe with chicken instead of pork if you prefer. My husband actually said he liked it better with the chicken – but both were delicious! Either way, it makes a tasty, super easy meal that is perfect for a hot summer day! 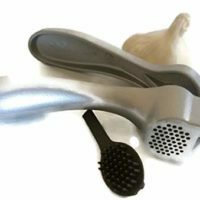 This slow cooker recipe also works very well with boneless, skinless chicken breasts or thighs if you prefer. 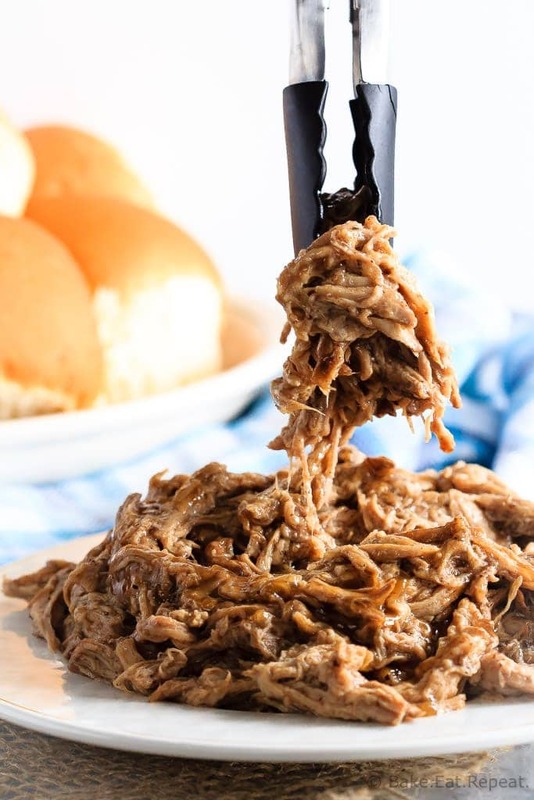 We loved piling this shredded pork onto these amazing dinner rolls – although it would be good on it’s own as well. This was a very simple recipe to throw together, served with cole slaw – I like this cole slaw dressing (but if anyone has a homemade dressing recipe I would love to have it – I haven’t yet found one I love!). Here are some more of our favourite pork recipes for you: Grilled Pork Tenderloin with Strawberry Kiwi Salsa, Baked Pork Chops with a Cinnamon Glaze, and these 9 Pork Chop Marinades (that are also freezable for easy meal prep!). I’ve also shared this Slow Cooker Maple Balsamic Pork Tenderloin Recipe over on The Weary Chef. 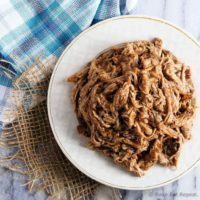 This tender maple balsamic pork tenderloin takes just minutes to get into the slow cooker and is amazing piled onto a soft roll for an easy dinner! In the crock of a slow cooker, whisk together the balsamic vinegar, maple syrup, brown sugar, water, soy sauce, garlic, onion powder, salt and pepper until combined. Add the pork and turn it to coat it in the sauce. Cover and cook on high for 4-5 hours or low for 7-8 hours. Remove the meat from the slow cooker to a cutting board. Pour the liquid in the slow cooker into a saucepan (removing any bits of meat or fat). Whisk together the corn starch and water, add it to the saucepan and bring to a boil over medium high heat. Keep it at a boil, stirring occasionally, for 3-4 minutes or until the sauce thickens slightly. 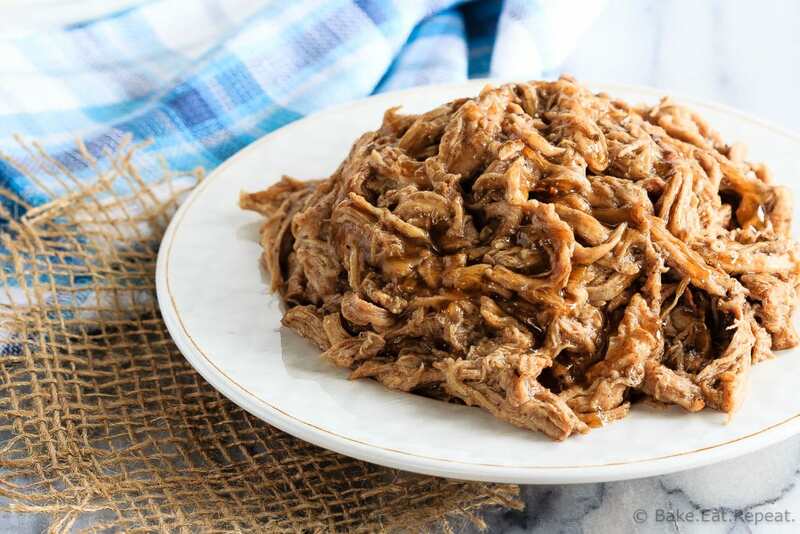 Meanwhile, shred the cooked pork with two forks and then return it to the slow cooker on the warm setting. Pour the thickened sauce over the shredded meat and toss it to combine. 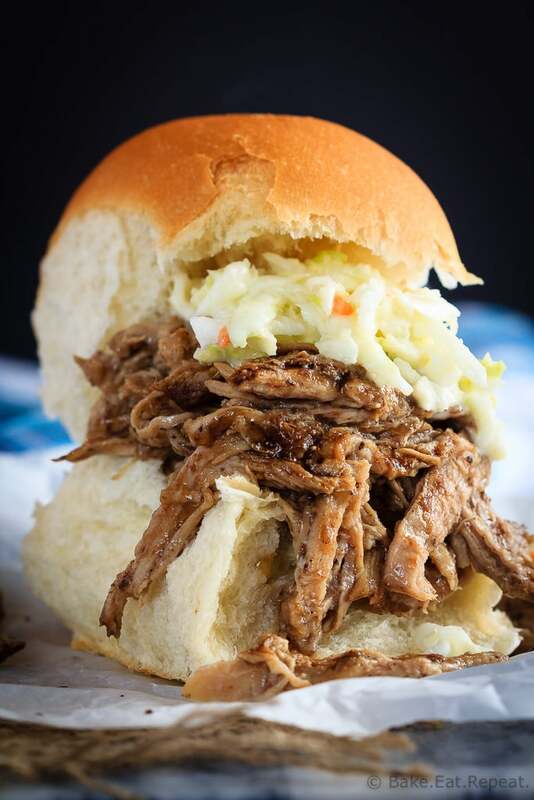 Serve it on it’s own or on rolls with cole slaw as pulled pork sandwiches. You can replace the pork tenderloin in this recipe with boneless, skinless chicken breast if you prefer. The recipe is exactly the same, but you'll only need to cook the chicken for 2-3 hours on high, or 4-5 hours on low before it will be done. Source: Adapted from Creme de la Crumb. This is a BEAST of a meal, that's for sure. Just in time for football season. Thanks for sharing this. Omg, this is absolutely mouthwatering. It's like I can smell it already! Going to be a HUGE hit for gameday!